The "Carson Beckett" actor talks about his involvement with J.J. Abrams' 2009 Star Trek film, plus his future projects. 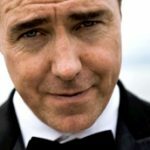 Paul McGillion’s newest role — Daddy!  The Atlantis actor is a proud papa! Details and your first look at his newborn son within. The man behind everyone's favorite Scottish doctor has jumped on the Twitter bandwagon. 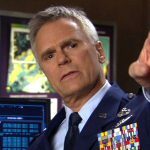 PLUS -- where you can see his latest TV role this weekend! 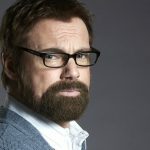 The actor behind Stargate Atlantis's Dr. Carson Beckett returns to Syfy in this weekend's original movie. 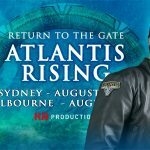 Details within on where you can check out the Atlantis actor's latest television project this coming weekend! Paul McGillion talks about his first year playing Dr. Carson Beckett on Stargate Atlantis. The actor chats exclusively with us about what he's been up to -- and more tidbits on his new short film. 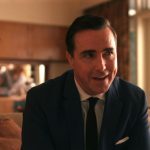 Watch the teaser trailer for A Fine Young Man, a new short film starring Stargate Atlantis's Paul McGillion. 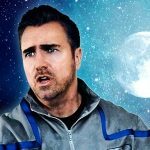 Paul McGillion talks with GateWorld about his latest projects, his engagement, and experiencing the Olympic games in Vancouver! 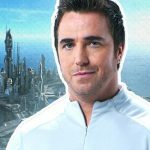 Actor Paul McGillion bids farewell to Stargate Atlantis (for now).